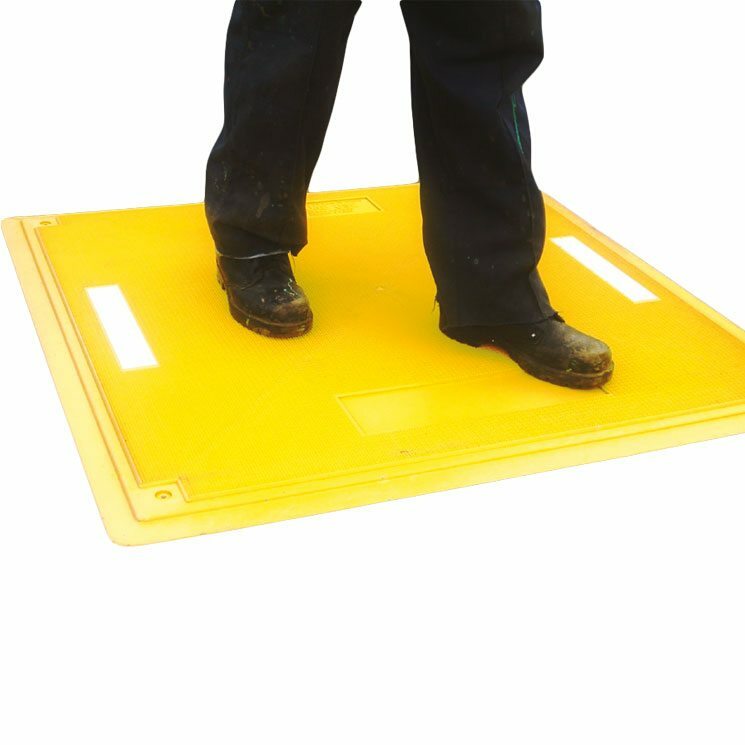 A Ground-Guard trackway is the smart solution for your rapid site access requirements. It protects your ground and turf, minimises reinstatement costs, prevents vehicles getting bogged down, keeps your jobs on schedule, and keeps your workers SAFE! Ground-Guards is a simple and very easy to use system. 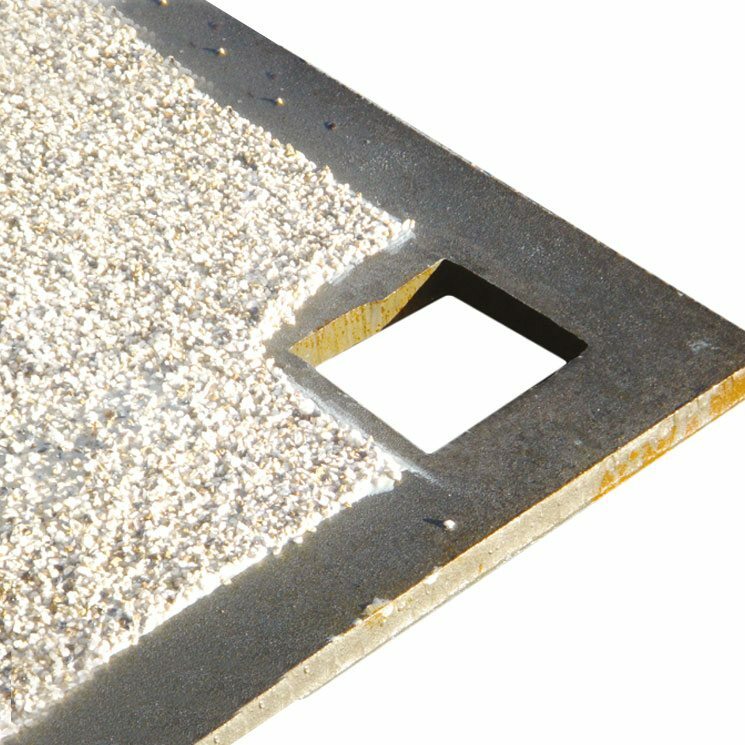 When locked in place they form temporary roadways and car parks for vehicles and trucks as well as solid surfaces for events, drilling, civil engineering and other industrial applications. 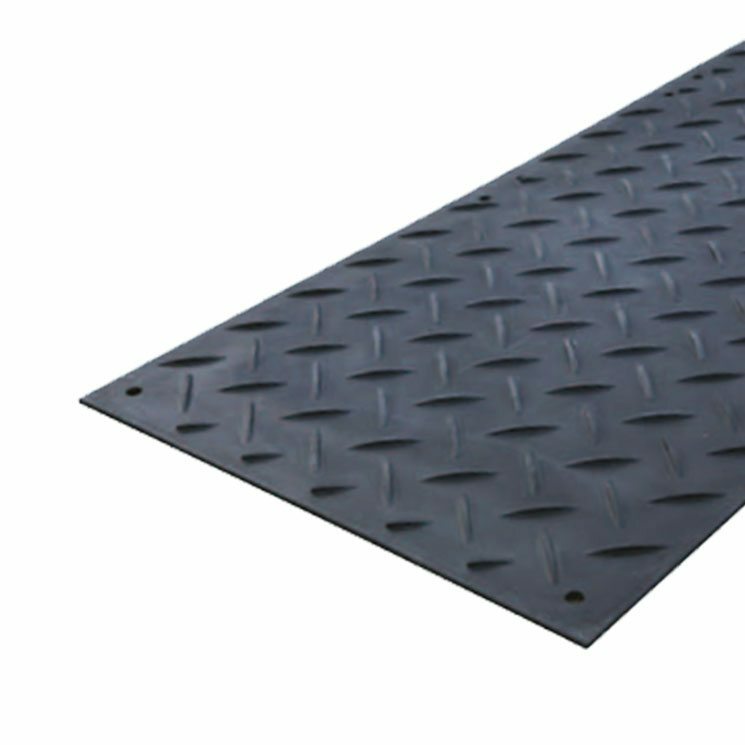 Lightweight mats are easy to move around using the Handy-Hook and are easy to lay by hand. 1 Load of Ground-Guards = 32 loads of stone! Material 100% recycled HDPE. Resistant to acids, alkalis and solvents. A large artic lorry can hold 500 Ground-Guards. Enough to make a 600m roadway! To do that in stone, 3m wide and 250mm deep requires excavating and shifting 450m3 of earth and bringing in approximately 32 x 25 tonne lorry loads of stone. Then, reversing the whole process afterwards. 64 lorry journeys compared to 2 for Ground-Guards!